e: 18pt;">Time-tested stimulant caffeine is a cheap and effective pre-workout aid. Improve exercise performance. Athletes are able to run longer and faster and perform more repetitions after taking caffeine. Reduce perceived exertion, allowing for greater tolerance of fatigue when working out. Promote wakefulness and alertness, which may indirectly aid exercise performance. Enhance cognition, highlighted by improved reaction time and decision-making. Caffeine is a natural stimulant usually taken in the form of coffee, tea, or soft drinks by billions of people around the world. It is also present in a large variety of over-the-counter medications and dietary supplements. Caffeine’s main effects are improved wakefulness, focus, and brain activity. Coupled with its safety record, it is no surprise that caffeine is such a popular substance. It is also one of the most heavily-researched compounds and even has its own research journal. Decades of research demonstrate that caffeine offers significant and reliable exercise performance benefits. Coffee is the best dietary source of caffeine, with roughly 138 mg per cup, compared to 47 mg for tea, 18 mg per 1 oz of semisweet chocolate, and 12 mg per 1 tablespoon of cocoa powder. p>Caffeine has a wide array of effects on the body, and researchers are still working on describing exactly how it achieves its beneficial actions. This stimulation is believed to be the primary mechanism responsible for caffeine reducing the perception of fatigue, pain, and discomfort during exercise, as well as improving wakefulness, focus, reaction time, and overall cognitive function. 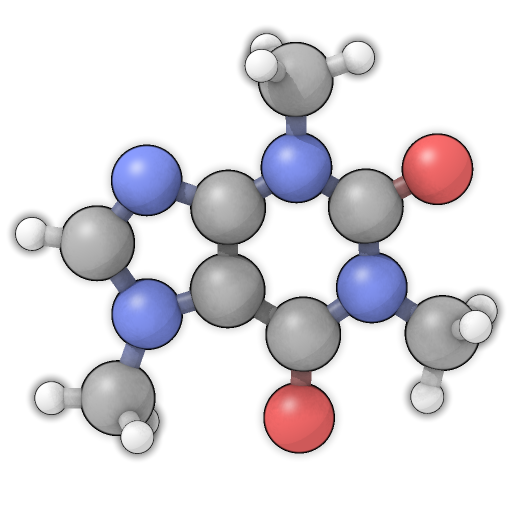 trong>Caffeine is a popular pre-workout stimulant, taken as coffee or a dietary supplement. Caffeine is a particularly common ingredient in bodybuilding pre-workout formulas. 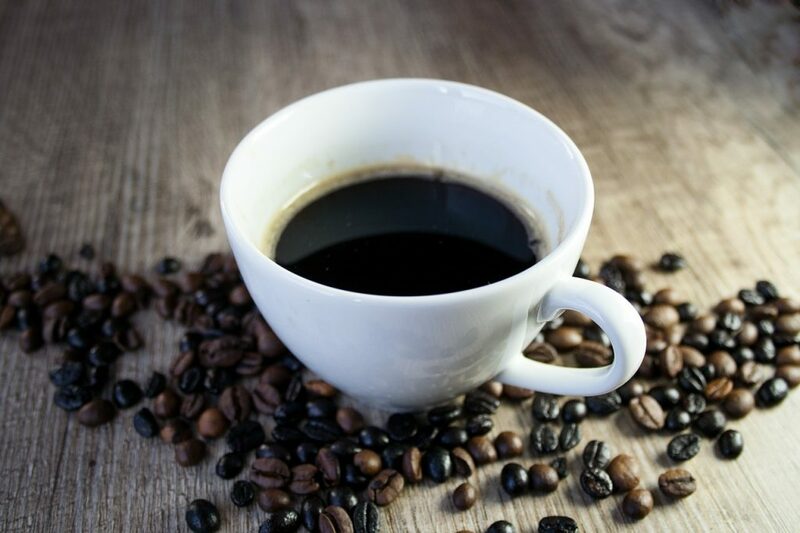 The benefits of caffeine include improved exercise performance, lower perceived exertion, and an overall improvement of cognitive function, including enhanced wakefulness, focus, reaction time, and decision-making. However, research findings in this area are not as conclusive as endurance training. This may be because performance improvements during short, intense exercise are small and difficult to measure, and because different mechanisms of action may be responsible. eine is also believed to reduce perceived exertion during exercise, which results in higher tolerance for discomfort and fatigue. In turn, this likely contributes to the improved performance seen in both aerobic and anaerobic exercise following caffeine ingestion. Furthermore, caffeine is also known to stimulate wakefulness and make you feel more energetic and alert. des of caffeine research have attested to its efficacy and safety as a pre-workout supplement. The goal of this double-blind study was to investigate the effects of caffeine ingestion on resistance training performance. Thirteen men and 4 women with previous strength training experience were given either placebo or caffeine (6 mg/kg body weight) 1 hour prior to a training session including sets of bench press and leg press exercises to failure. Although no major differences were seen for the bench press, taking caffeine during leg presses led to higher reps during the 3rd set (average of 12.5 reps vs 9.9 for placebo). This randomized, double-blind study investigated the effect of caffeine on reaction time and decision-making during team sports. Ten male team-sport athletes took caffeine (6 mg/kg body weight) or placebo 1 hour before an 80-minute intermittent running exercise. They also completed a reactive agility test (RAT) that examined an individual’s ability to react to stimuli and perform a sudden change in speed and/or direction. The protocol was repeated again to make sure all athletes tried both placebo and caffeine. Caffeine was found to improve test time by 2.3%, reactive agility time by 3.9%, movement time by 2.7%, decision time by 9.3%, and decision-making accuracy by 3.8% compared to placebo. This frequently-cited meta-analysis paper reviewed 21 studies that examined the effect of caffeine on rating of perceived exertion (RPE)—a way of measuring how much an individual feels their body is working during physical activity. The review found that caffeine reduced RPE by an average of 5.6% and improved exercise performance by 11.2% compared to placebo. This randomized, double-blind study examined whether caffeine can improve sprint running performance. Twenty-one physically active men performed a baseline 12×30 meters sprint running test with 35 seconds of rest in between. A few days later, they were assigned to take either placebo or caffeine (5 mg/kg body weight) 1 hour before repeating the same exercise. Caffeine resulted in a 1.4% (0.06 seconds) improvement in the fastest sprint time. This double-blind study examined at the effects of caffeine on team sports performance. Ten amateur male team-sport athletes completed two 36-minute cycling tests, where they sprinted for 4 seconds and then cycled at lower speeds for 2 minutes a total of 18 times. The exercise was done 60 minutes after taking either caffeine (6 mg/kg body weight) or placebo; the two trials were separated by a week. The caffeine trial had 8.5% greater total sprint work in the first half of the cycling test, and 7.6% in the second half. Athletes also had higher average peak power of 7% and 6.6% in the first and second half. 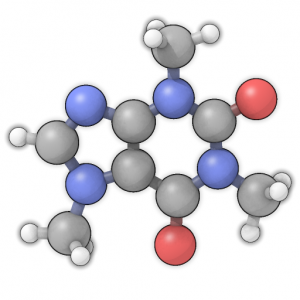 This study examined the effects of caffeine supplementation on endurance exercise. Eight participants cycled until they reached exhaustion 1 hour after taking placebo or caffeine (9 mg/kg body weight). The two trials were separated by a week. The caffeine trial resulted in a significantly longer time until exhaustion (96.2 minutes vs 75.8 for placebo). 4pt;">Caffeine 3 – 6 mg/kg before a workout. Caffeine is a cheap, safe, and effective pre-workout supplement. Given decades of overwhelmingly positive research findings, caffeine is a must-have addition to any pre-workout stack. Most people take caffeine as part of a multi-ingredient pre-workout formula. However, it’s also perfectly fine to take caffeine by itself as a pill, or even as a cup of coffee.